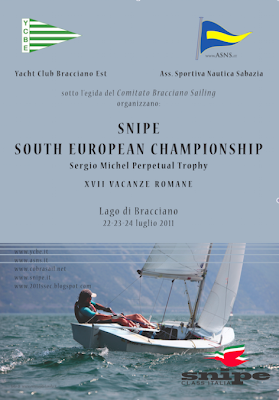 Snipe South European Championship 2011: ..hERE we go!! 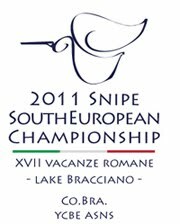 Italian Snipe Class stays at BigBlu, at Rome-fair venue, Pavilion9 (aka "District 9"). 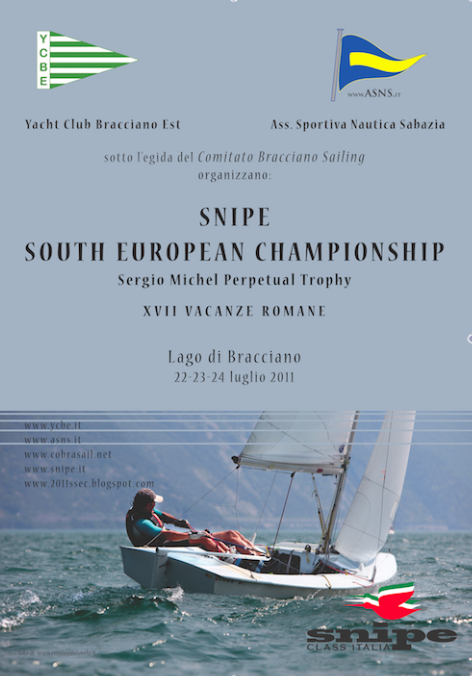 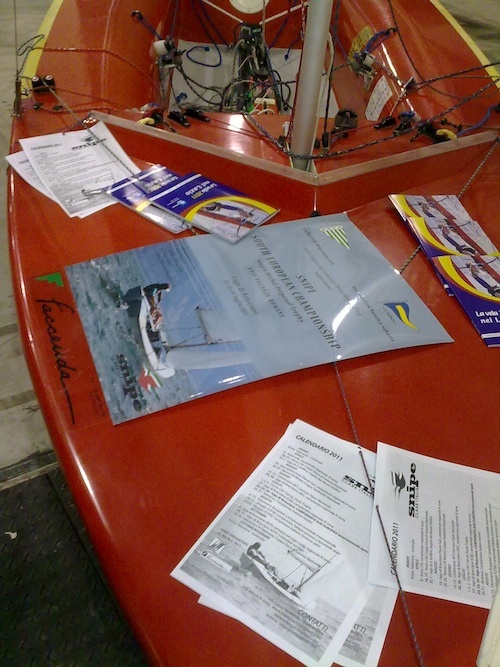 This sunday there'll be presentation of South European Championship at Italian Sailing Federation stand.